When you love your home but you need more space, you build an addition. It’s as simple as that. Or is it? While building a home addition is an exciting process, it can also be an expensive one. So how can you pay for the space you need? 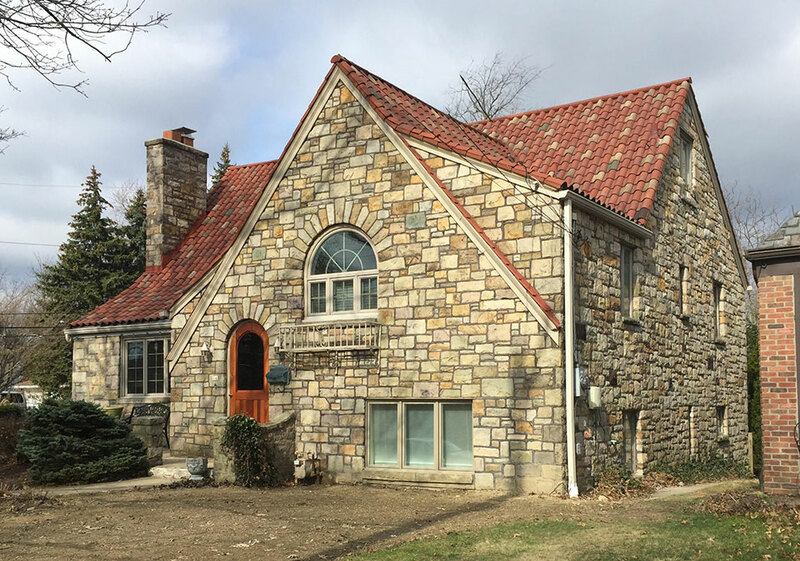 As a local Pittsburgh additions contractor, we have walked with many homeowners through the addition process. Here is your guide to the pros and cons of the most common ways of financing your home addition or whole-home remodel. The most ideal and simple way of financing a home addition is cash. Whether you save the good old fashioned way or use money from the sale of a previous property, cash means you dictate where your money goes when you want it to without worrying about interest rates and lenders. When paying cash, payment is typically scheduled at project completion points, such as the laying of foundation or the completion of the framing. Pros: Cash removes the middle man. You don’t have to mess with a lending agency and aren’t being charged interest. Additionally, there are no extra fees or closing costs associated with your project. Cons: Saving enough cash for a full addition can be difficult. You never want to tap into an emergency fund or savings to finance your addition. These savings should be separated from such items. A construction loan gives two appraised values for your home, the existing value and the value of what the home will be with the completed addition. The financer bases the amount you can borrow off of the proposed future value of the home and subtracts what is still owed. At completion points, they send an inspector to determine the work is completed before the contractor is paid. Pros: Construction loans offer some of the highest borrowing amounts. You will have the opportunity to refinance both the construction loan and mortgage at the end of construction. Cons: You will pay more closing costs and fees, and the lender retains control of the money and pays the contractor. Home equity loans are the most similar to your initial mortgage. You are borrowing off of the equity built up in your property, essentially using your home as collateral for the loan. You receive a single loan amount that you make monthly payments on over its lifetime — the same as a mortgage. Pros: With a home equity loan, you receive a one-time amount with a set interest rate. This rate is typically lower than a credit card. Cons: The use of your home as collateral means you could go into foreclosure if you are unable to make payments on this loan. A home equity line of credit can often be one of the cheaper options because it has fewer fees and closing costs associated with it. The amount you can finance depends on the equity you have in your home. You can finance a portion which goes into an account that you pull from over a certain length of time, and you pay the contractor directly. Pros: As a credit line, you pay interest only on the amount of credit you use. The interest paid on this loan is tax deductible. Cons: These credit lines have variable interest rates, meaning they can rise over the lifespan of the loan. They also use your home as collateral. Another viable option is refinancing. It can easily allow you to “cash out” with enough funds for home renovations without increasing your monthly mortgage payment, depending on how large your home remodel project is. Pros: If you have plans to stay in your home at least another five years, refinancing could be a better option than a home equity line of credit. Plus, if you can refinance so that your interest rate is reduced, that’s added savings in the overall cost of the loan. Cons: If moving is in your near future or if your the current interest rate on your mortgage is already low, a home equity line of credit may be the way to go. It’s important to know that if you get cash back in addition to your refinance, your monthly mortgage payment could go up, depending on how much you take out. It’s best to not reduce your savings rate—which could mean contributing less to your 401(k)—as a result of refinancing. Once you have the right financing, you need the right contractor to make your home addition a reality. Our team works with you to create the perfect design. We start by assessing your home so we can deliver an accurate estimate of your project and keep your budget on track. Create the space you need in the home you love—and enhance it’s value too! Contacting us to schedule a free consultation.